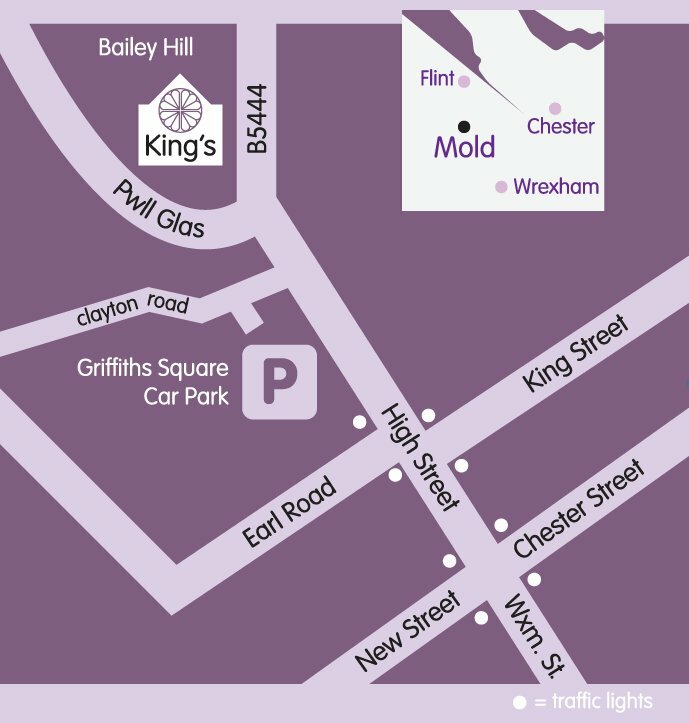 Everyone who considers themselves a member of the King’s family here in Mold is invited to join us for one of our regular family meetings. We can hear about what is happening in the church, what the leadership team has planned, and other news. There’s usually some wonderful cake and it’s also a great time to socialise with other members. Put the date in your diary and we’ll see you there.